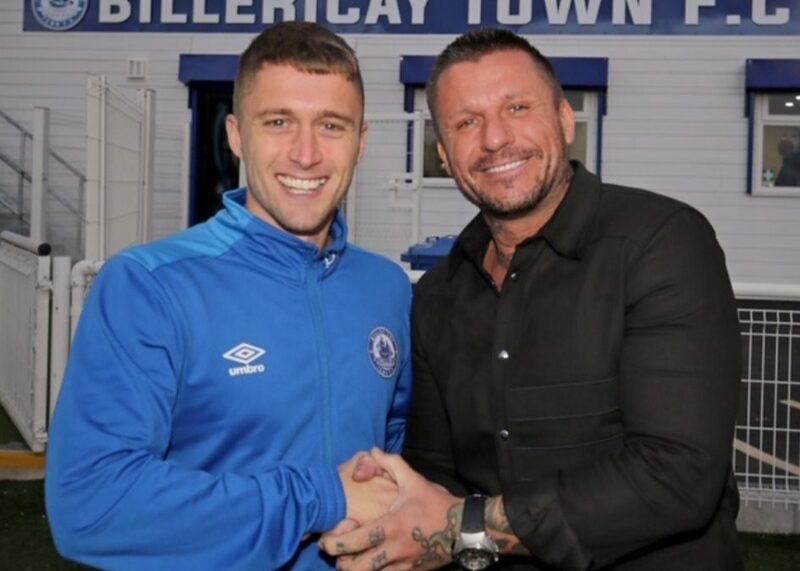 Billericay Town are pleased to announce that Jake Robinson has signed a new contract with the club. Jake said “I am delighted to extend my contract at Billericay. The last 18 months have been the most enjoyable of my career, and I’m looking forward to helping the club to more success. The contract will keep Robinson at The AGP Arena until May 2020 and has an extra years option. If Jake plays we always have a chance.